Salt on the Rim - Helping make parties a huge success over and over again! 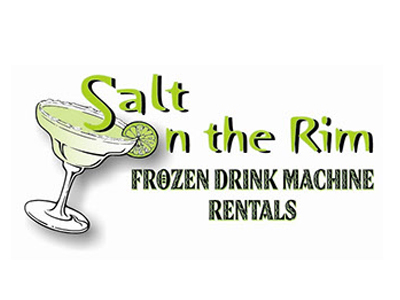 Frozen Drink Machines makes perfect frozen drinks, with effortless dispensing for your party or special event. We offer full service delivery, setup & instructions, convenient pick up, 50 cups & straws .... and we have 1 and 2 bowl machines to choose from.